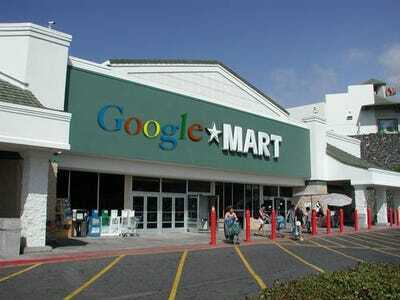 Finding a name for a company is sort of like finding a name for a band: all the good ones seem to be taken already. Furthermore, while it might not be what actually matters about what you do, all creators have a sense that it matters. Plus there’s the matter of finding (or buying) the domain name(s). As you’ll see, even some of the biggest tech giants got their names kind of at random, so even if you pick out something that might sound stupid, it might not kill you. Note: We found some of these origins MakeUseOf.com, others via Google and Wikipedia, and others still because we remember being told the story. 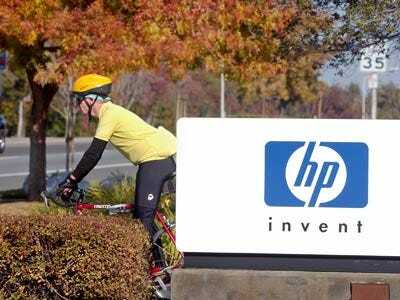 Bill Hewlett and Dave Packard flipped a coin to decide whether their company would be called Hewlett-Packard or Packard-Hewlett. SUN stands for Stanford University Network because the founders, Andy Bechtolsheim, Vinod Khosla and Scott McNealy met at Stanford. Bechtolsheim designed the first SUN workstation for a Stanford project called, wait for it, Stanford University Network. The name Cisco Systems is often thought to be an acronym, but it actually derives from San Francisco -- another Silicon Valley-inflected name. 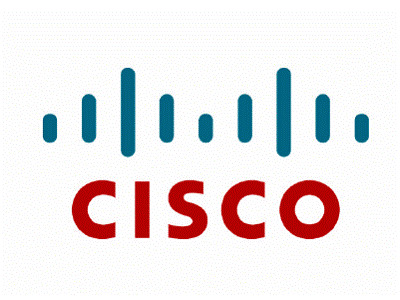 This is the reason why, during the company's early days, they insisted on the lowercase cisco. 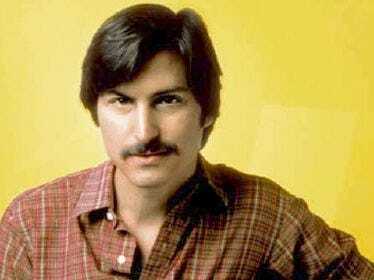 The company was three months late in filing for a name and a trademark, so one day Steve Jobs challenged the other founders to come up with a better name than 'Apple' by the end of the day or else that's what he would file. The rest is history. Intel cofounders Bob Noyce and Gordon Moore originally wanted to call the company 'Moore Noyce', but found out it was already trademarked by a hotel chain. 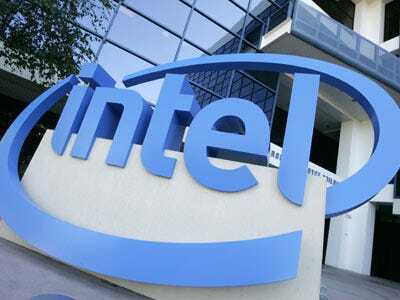 So they came up with Intel, which stands for 'INTegrated ELectronics.' Still a pretty good description, actually. Microsoft made MICROcomputer SOFTware. Get it? Yeah, that's all there is to it. 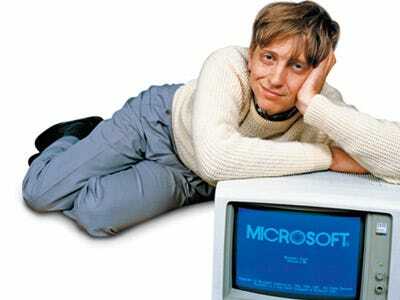 (During their early history, Microsoft wrote their name 'Micro-Soft.') Sometimes the best answer is the most obvious. The name was audacious though, because at the time Microsoft was founded, it wasn't at all clear that a company focused on just software could be a good business. Bill Gates believed from the start in the potential of software and the name shows he wasn't afraid to stake his fledgling company on it. We all know where that got him. 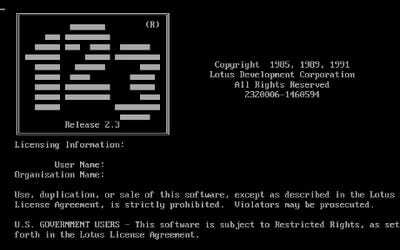 Lotus once dominated business software on the PC before being beaten by Microsoft's Office and acquired by IBM. According to Wikipedia, adobe is 'a natural building material made from sand, clay, horse manure and water' but that's not what the company was named after. It was named after Adobe Creek, a river in Los Altos, California, that ran behind the house of one of the founders, John Warnock. 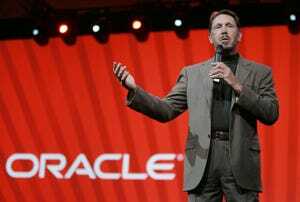 Oracle's first product, the RDBMS, was initially part of a project Larry Ellison and Bob Oats worked on for the CIA. The project was codenamed 'Oracle' because it was supposed to be able to answer any question about anything (the answer to Life, the Universe and Everything?). The CIA terminated the project but Ellison and Oats kept working on their database and kept the name for the company that eventually grew out of it. Japanese companies are often named after their founders (Toyota), but Akio Morita wanted a name that wouldn't sound foreign to the American consumers he was targeting. It was derived from sonus, the Latin word for sound, and a weird Engrish slang expression, 'sonny boy', which in 1950s Japan connoted 'smart, presentable young men,' which is what Morita considered himself. 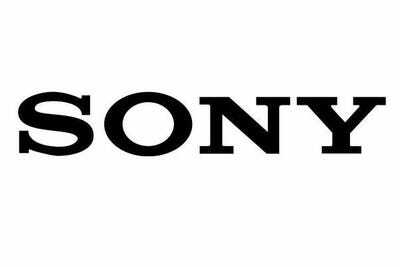 So no, Sony doesn't mean anything in Japanese, and there is no Mr Sony. There are several conflicting stories about how the name came about. One is that cofounders (sorry, chief yahoos) Jerry Yang and David Filo were browsing through a dictionary (remember those?) 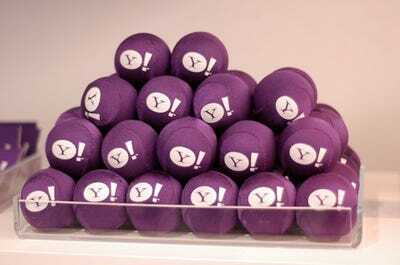 to look for name ideas and that they happened upon the definition of a yahoo as 'rude, unsophisticated, uncouth' and they liked that. Another is that they drew from Jonathan Swift's Gulliver's Travels, where he coined the word to refer to a race of brutish humanoid creatures. The last (and once official) story, almost certainly retroactive, is that the name is an acronym for 'Yet Another Hierarchical Officious Oracle.' Maybe an 'Officious Oracle' that was part of the CIA? 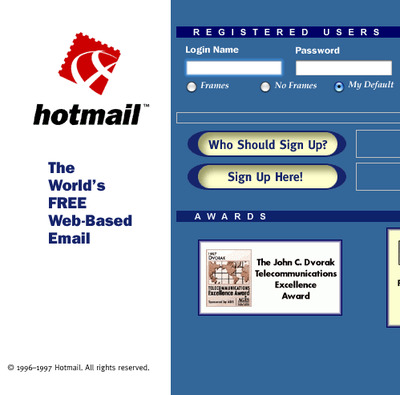 Hotmail Stands For HTML. No, Really. Hotmail is famous for being the first (free) web-based email service, and also for pioneering what is now referred to as 'viral marketing' by adding the phrase 'PS. I love you. Get your free email at Hotmail' at the end of each email sent through the service. As an engineer, Hotmail founder Sabeer Bhatia was reluctant to use these aggressive marketing tactics first proposed by his VC Tim Draper, and was also recalcitrant when his wife suggested the cool-sounding name 'Hotmail.' He only relented when he couldn't find another name -- and discovered that the word 'Hotmail' includes the letters for HTML in sequence. The service was therefore capitalised 'HoTMaiL' in the early days. That was quickly dropped. An innovative product and this savvy marketing led Hotmail to explode and be acquired for $400 million by Microsoft in 1998. This story is pretty famous by now.Larry Page and Sergey Brin dropped out of the Stanford computer science PhD program to build a company around their website-ranking algorithm. They decided on a tentative name, 'Googol', which refers to the number 10100, or a 1 followed by a hundred zeros, which is more than the number of atoms in the universe, to symbolise the massive amounts of data that they were setting out to crawl and organise. Now that you've boned up on tech trivia, it's time to take a quiz! 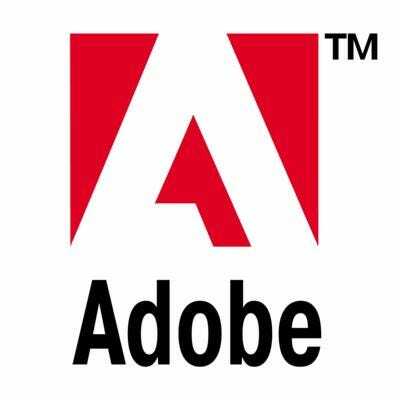 adobe apple cisco features google hp intel microsoft online sai-us software sony startups strategy yahoo!